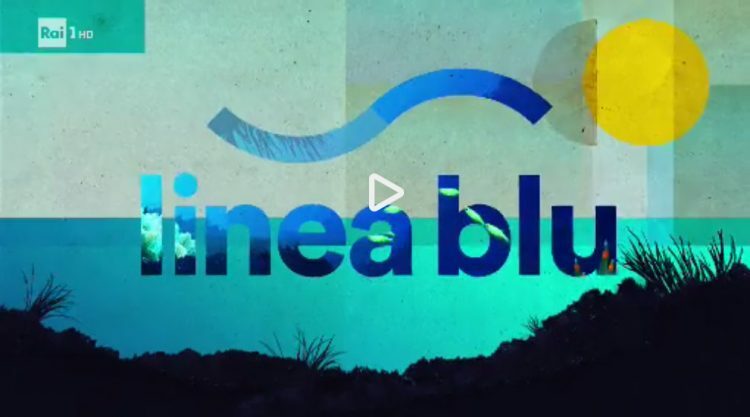 The episode of Blue Line on Saturday, June 24, showed the great beauties of Abruzzo, the sea, the hill and the mountain. Pineto, its Cerrano Tower, the beautiful pine forest and its restorative sea could not be missed. We are a brother and sister, Elizabeth and Gabriel, we love our abruzzo, pineto, luxuriant pine forests and its clean sea. We love dedicating time to our guests, trying to do everything to make their holiday relaxing and memorable. To receive information and news.